Storage virtualization has been around for a long time now. Over the last 10 years, the technology has taken on many forms, and many products have been released to varying degrees of success. What started out as simple NFS or iSCSI virtual machines that promised the world, but failed to deliver, has led to a marketplace with a variety of SAN-like features. In some products, the concept has been expanded beyond what a typical Storage Area Network is today. So, the promises are even greater than before. Much of today’s data center is virtualized with VMware. That virtual environment also encompasses quite a bit of shared storage through storage area networks. Initially, that shared storage was required for high-availability and fault-tolerance, not necessarily performance. Over the years, the performance needs have changed due to the addition of high-performance workloads, like databases and the new workload of desktop virtualization. The performance requirements of these two solutions are great examples because their needs are radically different. To this end, SAN design, specific to workload, introduces many challenges and certainly can be a significant reason to adopt multiple designs or architectures. Storage virtualization seeks to meet each workload’s performance requirements dynamically and specifically. 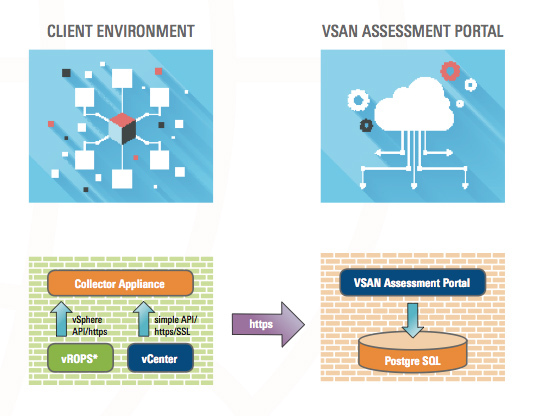 Let’s look at VMware’s VSAN in a bit more detail. Single pane of glass: All management can happen within vCenter. VSAN uses storage policies to automate provisioning and balancing of storage resources, to ensure that each virtual machine gets the specified space and/or I/O. This removes the need for training and operating specialized storage interfaces. Flash makes everything better: Storage latency is minimized by accelerating read/write disk I/O traffic with built-in caching on server-side flash devices. Putting flash drives in the servers is as close as storage gets, and allows performance to follow VMs onto any server with flash. Non-disruptive scale, up and/or out without an outage: Add disks to a host (scale-up) and/or expand capacity and performance by adding hosts to a cluster (scale-out). Deduplication and Compression: Deduplication and compression optimize an all-flash VSAN, providing as much as 7x data reduction, with minimal CPU and memory overhead. We have installed VSAN for several customers to address various specific needs, from their test to their production environments. While it isn’t one-size-fits-all, there are identifiable ways for you to take immediate advantage. Since we’ve been down this path of promises before (many times), let’s take a conservative approach to the first step and then ask the question… How might VSAN work for me? Which VMs work best in an all-flash vs hybrid array? May I use my existing server infrastructure? How much storage do I need, and where do I put it? Will there be any savings in CAPEX and/or OPEX? Regardless of the situation you’re faced with, we’re here to help. Mainline maintains the Software-Defined Storage Solution Competency from VMware. This sets us apart from other partners. That accreditation from VMware requires the continued investment of both our sales and technical staff. Our account executives, solution architects and engineers continue to invest in the entire VMware stack, as well as a great portion of what has become the larger still X86 virtualization business. Use our experience to your advantage. 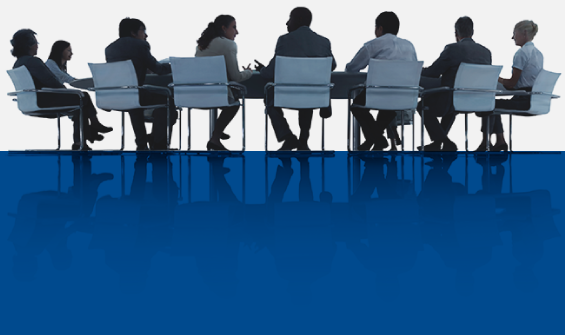 Contact your team at Mainline to get started with this assessment.